The Government of Grenada and the CARICOM Development Fund (CDF) will, on Monday 28 October, 2013, sign an Agreement for a Country Assistance Programme (CAP) for Grenada in the amount of EC$ 15.74 million (US$5.83 million). The Signing Ceremony will be held at the Ministry of Works Conference Room at 8:30 a.m. The Agreement will be signed by Dr. the Rt. Hon. Keith Mitchell, Prime Minister and Minister of Finance and Energy of Grenada and Ambassador Lorne Mc Donnough, Chief Executive Officer of the CDF. ü Component 4: Energy Development with particular emphasis on energy efficiency in the tourism sector. This particular component involves direct grant assistance for the implementation of Energy Plans for the Hotel Sector in partnership with the Grenada Hotel and Tourism Association (GHTA). Enabling a dynamic Export Sector. The CAP will provide support in the areas of tourism, agriculture and manufacturing. The CAP process began in Grenada in July 2012, when CDF engaged private sector entities, civil society organisations, education institutions, Associations, Government officials, statutory bodies and key experts. Its main objective is to strengthen Grenada’s production capacity to respond to the impact of increasing levels of competition facing its producers in the domestic market, through providing lower cost capital to SMEs, improving production standards to international levels and providing the basis to lower energy cost. 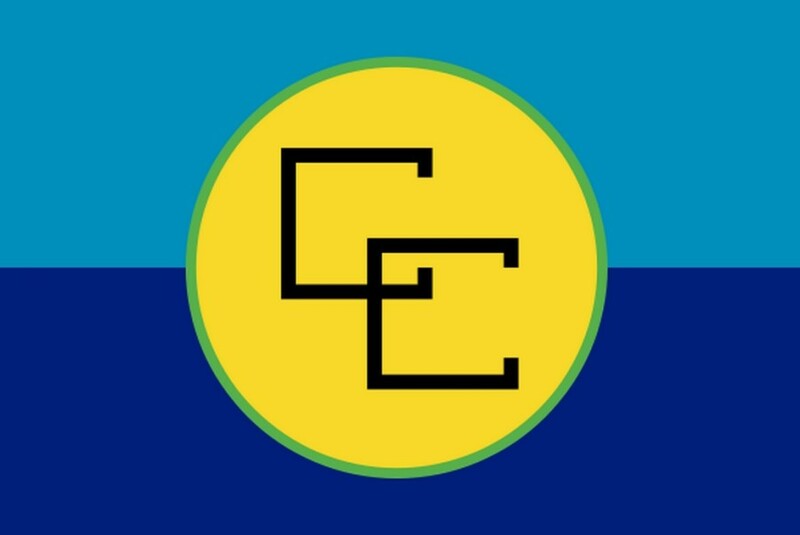 The CAP is consistent with the principle of promoting the development of competitive Micro and Small Enterprises and strengthening the disadvantaged countries within the CSME indicated under Articles 53 and 158, of the Revised Treaty of Chaguaramas.